American composers, through his many verbose writings about his own music as well as his correspondence with other musicians and publishers, many insights can be found about his unique musical processes and his own feelings about his music’s place within the larger musical world. 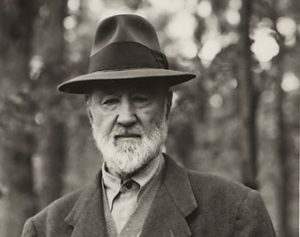 Correspondence of Charles Ives, addresses Ives’ relationship with his own music and his interest in a modernist musical drive. The letter is in reference to an article by Ives featured in the bulletin published by Schmitz’s Franco-American Music Society about the use of quarter-tones. He writes about some parts of the article that were omitted that he decides “would probably be better left in,” parts that he feels would “bring out more fully the underlying idea that the use of quarter-tones is but one of the ways by which music may be less encaged by some of the restrictions of custom and habit” (Ives 143). This alone to me shows an interest by Ives in the ability of music to break free of norms and push forward out of tradition, an interest shared by many composers during this time in the early 20th century. 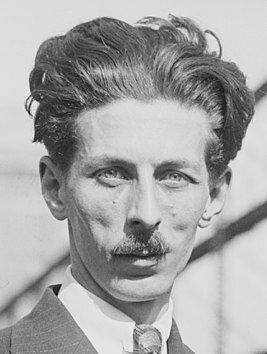 Ives, Charles. Selected Correspondence of Charles Ives. Edited by Thomas Clarke Owens, University of California Press, 2007.